Seaford Town Council is delighted to announce the winners of our May photography competition. We had some wonderful entries each depicting Seaford seafront, but it was Jamie Jasper’s atmospheric twilight shot that received the highest number of Likes on our Facebook page, followed very closely by David Garner’s moody autumnal photograph. A short presentation will take place on Saturday 2 July at 15.00 at The View. The winning photographs are currently being mounted and will be available to view in situ. Further winning entries will be added to the gallery each month. The winning entries can also be seen on Seaford Town Council’s website and on our Facebook page. 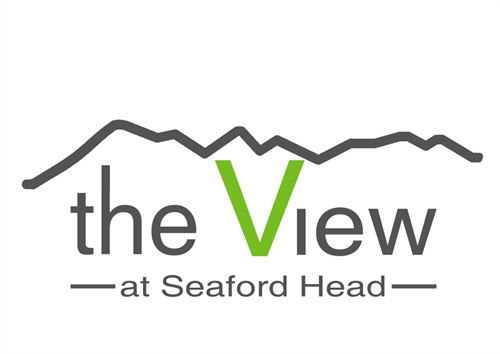 By entering the competition, photographers will be giving their permission for Seaford Town Council to use any of the images submitted in its future publications. The photographer’s work will be credited. The competition is not open to commercial photographers. Seaford Town Council reserves the right to only publish a limited number of photographs where a large number might be submitted by one person. Submissions for June should be received Tuesday 28 June.